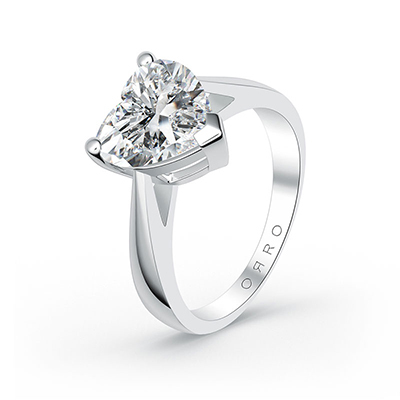 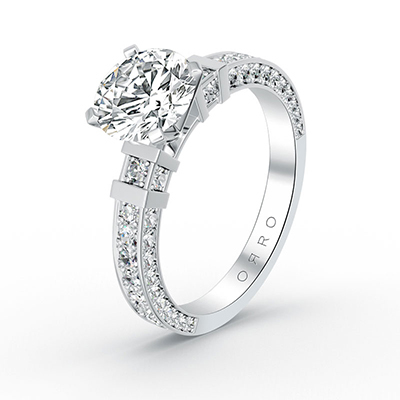 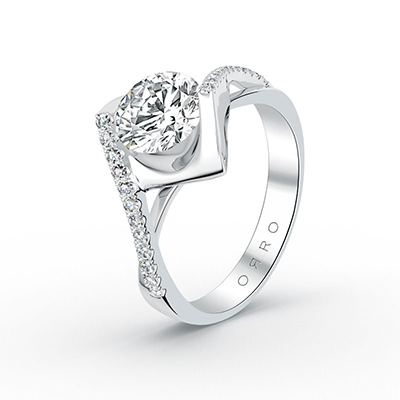 Each ring from ORRO is set with the most brilliant of gems, designed by skilled craftsman & artisans adhering to the highest of standards. 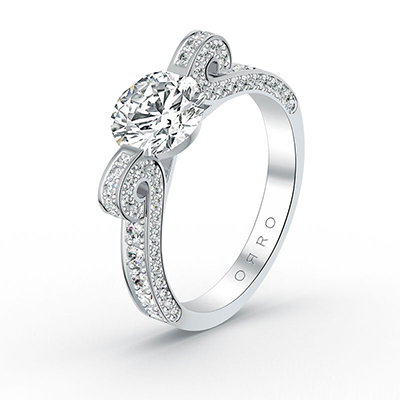 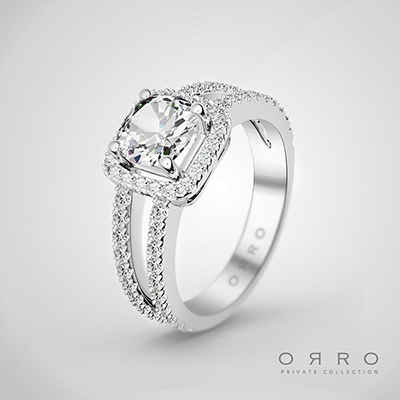 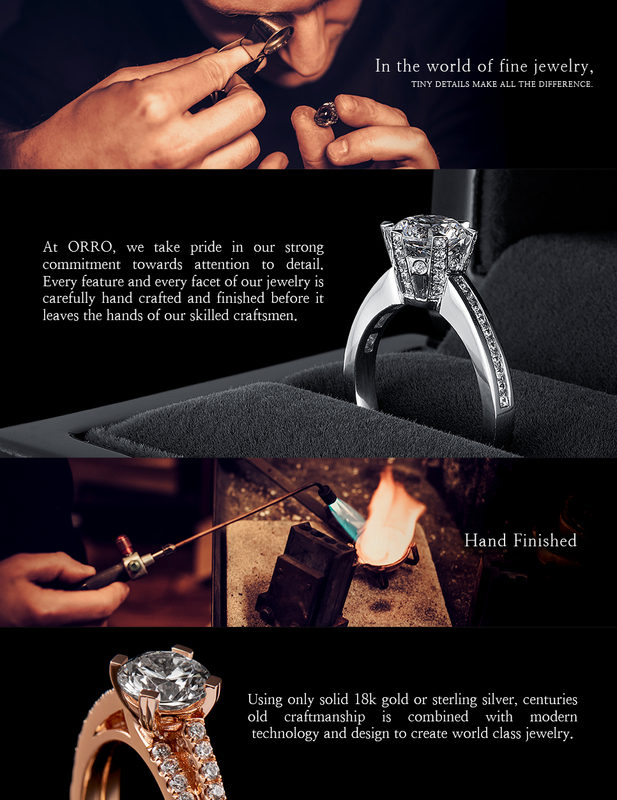 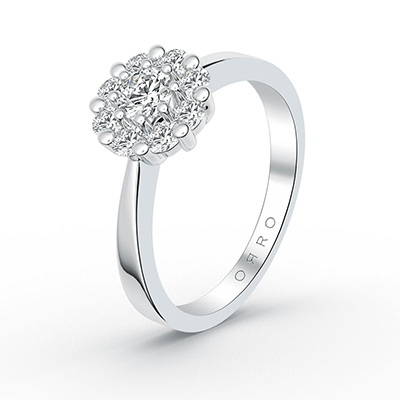 Indulge in a level of luxury & brilliance by selecting from the finest & the most dazzling collection of rings - only at ORRO. 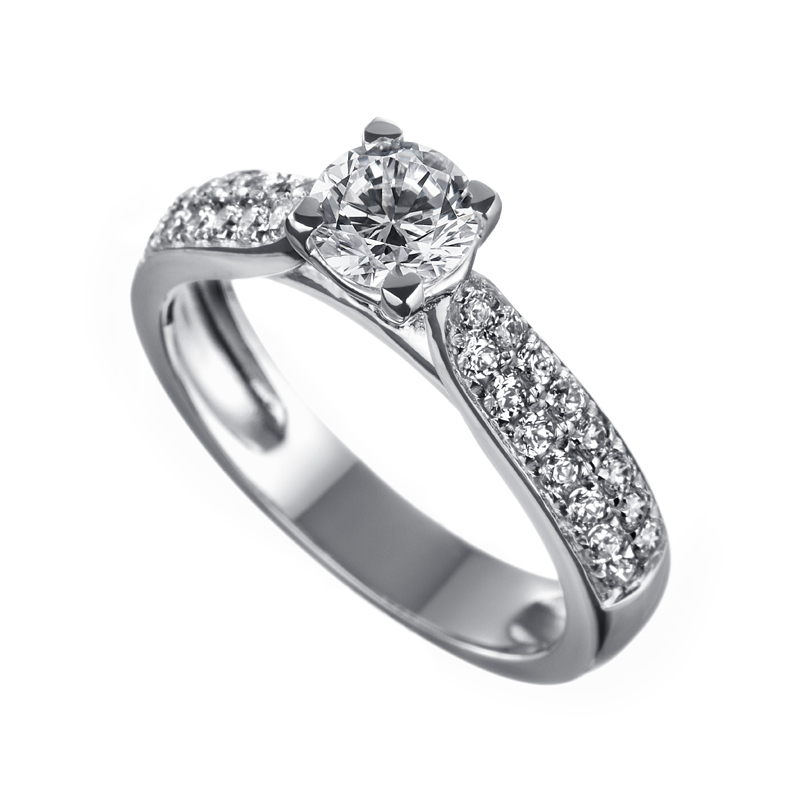 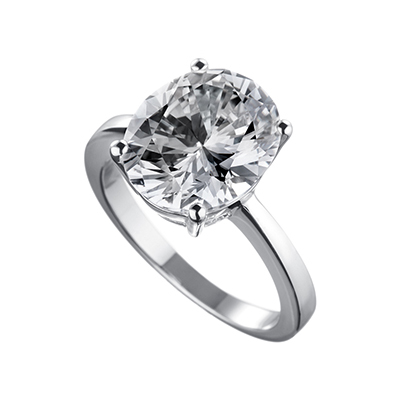 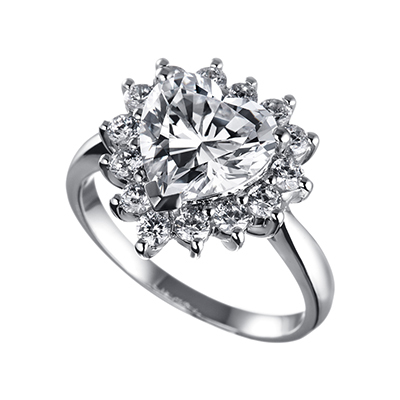 The center stone is available in a 0.50ct or 1.55ct Round Brilliant Cut center stone.